Have you been seeing them? The RVs rolling north from their southern winter homes? It’s a giveaway that RV season is nearly upon us! If you are getting your RV ready for spring and summer camping, or if you plan to rent an RV for an epic road trip this year, keep these RV safety tips in mind as you make preparations. Is your RV ready for vacation? 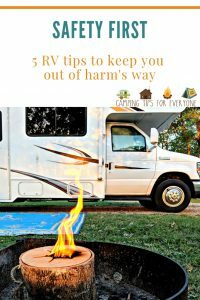 These RV tips are easy to implement and will keep you safe along your journey- whether you are an RV owner or are renting an RV for your vacation. Save time and frustration on the road by checking for road closures or construction before your trip. Consider alternate routes to avoid getting stuck in traffic. And be sure to keep an eye on the weather as you travel to be ready for any rain, wind or hail that Mother Nature may throw your way. You should remain seated and buckled at all times when the RV is moving. Just like a regular car, young children should be seated in car seats. Depending on the type of RV you are driving, seatbelts are not always included at every rear seat. Know where seatbelts are located before heading out. Beware of carbon monoxide (CO) – an odorless, colorless and poisonous gas that is emitted by all internal combustion engines and can only be detected by an alarm. Many newer RVs have a built in CO alarm. Check to see that yours is working or consider a portable, tabletop CO alarm to provide additional protection. If running a generator, never use it inside where CO can collect and place it at least 10 feet away from the RV. 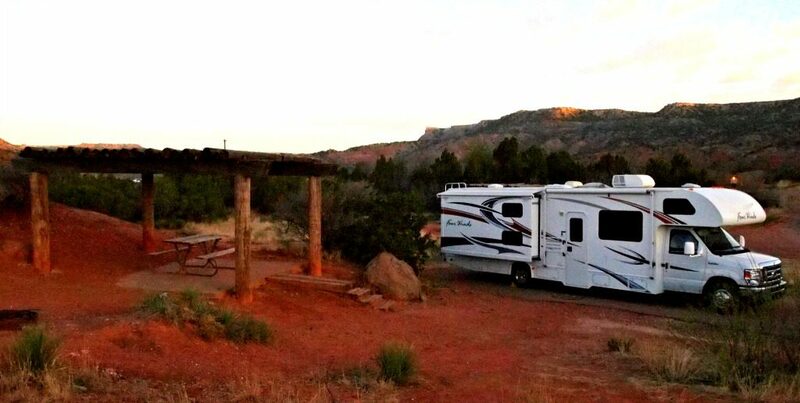 If you are planning on having a campfire, build it at a safe distance from your RV. Fire can spread quickly, so be sure to have your RV equipped with a fire extinguisher, and consider an easy to use fire extinguishing spray with your campfire gear. Remember, just like in your kitchen at home, a fire extinguisher should be kept in the kitchen of an RV. Finally, you should be prepared for any car troubles that could happen along the way. Make sure your RV insurance policy includes roadside assistance, with coverage for towing, roadside service, and tires. Always bring a map in case of spotty cellular service. And always keep extra water and snacks in your RV. What RV tips do you use to stay safe? Share your RV safety tips in the comments! Jody is the chief vacation planner for her family's RV trips. Jody and her husband Doug began camping early in their relationship, hiking into the Ozark forest and pitching a tent near a water source. Their camping adapted as their family grew; first to a larger tent, then a camper, and now they travel in their R'Velle, a 32' Class C RV. Jody is an award winning freelance writer and podcaster with a passion for her RV, Ireland, and following the road less traveled. 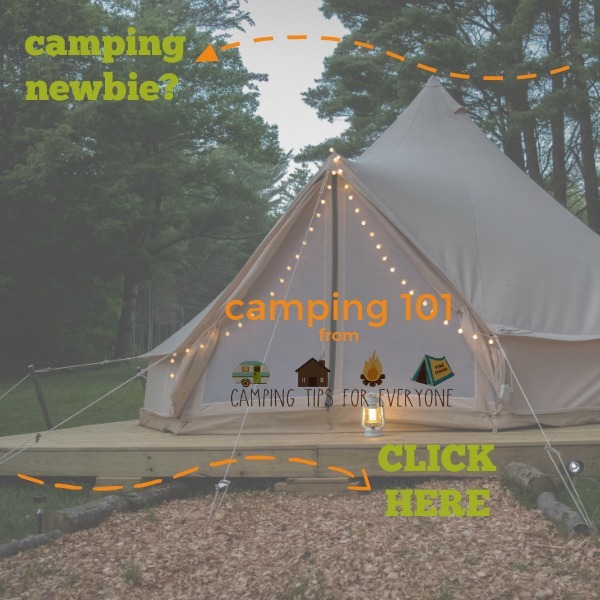 Jody is the publisher here at Camping Tips for Everyone and also writes and publishes Ireland Family Vacations, offering exceptional advice for your magical Ireland vacation. Find Jody on Instagram and Twitter @jodyhalsted and on Facebook.